I'm sure many of you are disappointed that summer has come to an end, but honestly, I say good riddance to the scorching heat. I'm ready to bundle up in my blanket-scarf, keep my feet warm in booties, and indulge in all the delicious autumnal treats. But I'm not the only one that feels this way. Restaurants like Starbucks have already taken steps to usher in fall, including serving their iconic pumpkin spice latte (the coffee chain kicked off the trend 15 years ago) starting late August. 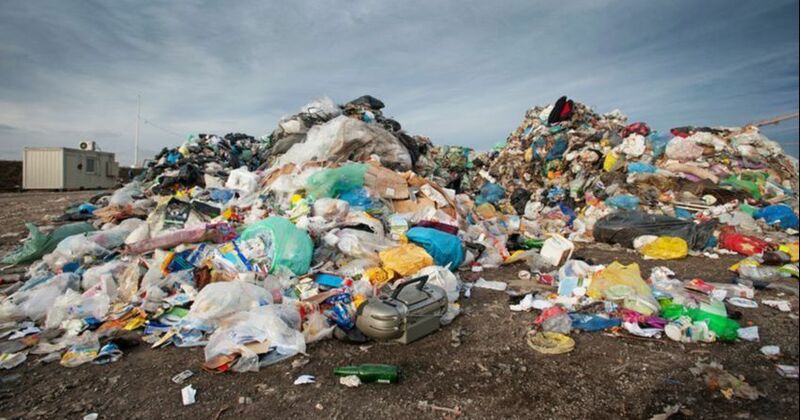 Many other brands followed suit by introducing their own takes on the season's most popular ingredient - pumpkin spice. We've seen all sorts of ways pumpkin spice can be incorporated into snacks we consume and products we use everyday, from cereal, pasta sauce and Oreos to deodorant (yes, it's a thing that Native Brand has created). 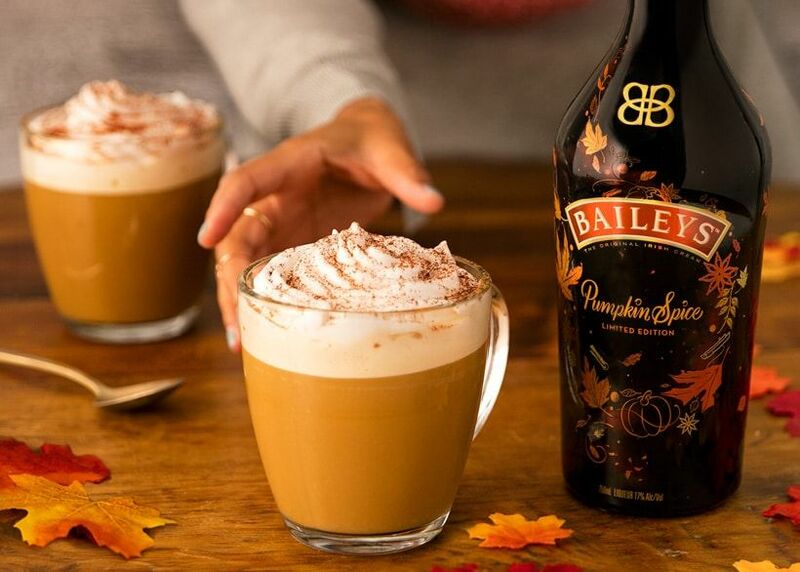 In 2016, even Baileys joined the pumpkin spice bandwagon with their limited-edition seasonal creation: Pumpkin Spice Irish Cream. 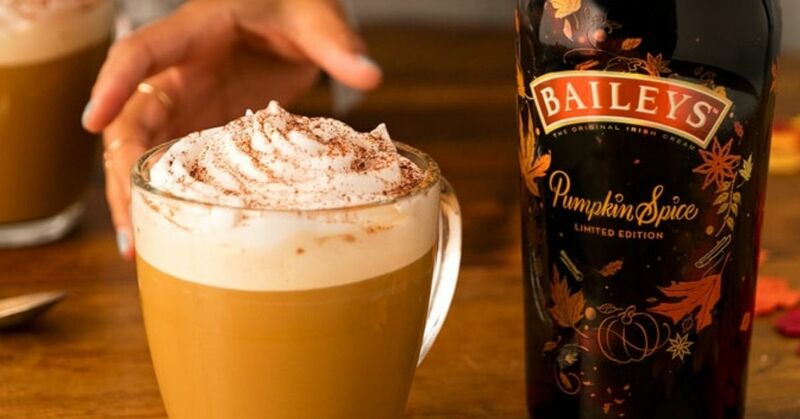 For those of you who are looking for more ways to fill up your veins with pumpkin spice, the Baileys flavor is reportedly back on the shelves, so you can upgrade your PSL and celebrate the beginning of fall with a boozy beverage. The rich, creamy liqueur is described as a "delicious combination of Baileys Original Irish Cream and Autumn Spices." 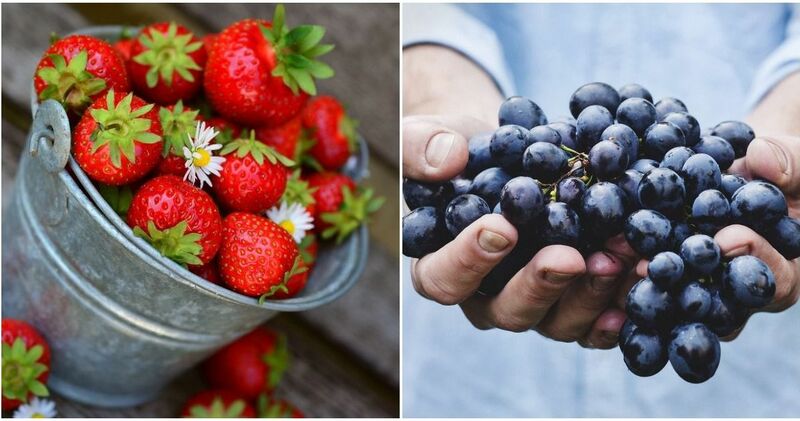 Your taste buds will be tantalized with notes of sweet cinnamon and baking spices, buttery maple, brown sugar and "baked pie crust with hints of vanilla and coffee," according to a press release. For the best experience, serve it over ice, in your coffee, or use it in your dessert creations. The seasonal drink will be available at your local liquor store, and a 750 ml bottle will set you back about $25. However, if you're too comfortable under the blankets, you can snag a bottle online.